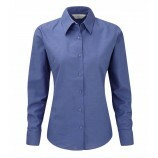 Here is a brilliant selection of ladies long sleeve Oxford shirts stocked by Best In The Country. 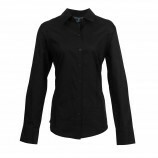 Whether you are looking for a shirt or blouse we have it here from some great brands including: Henbury and Kustom Kit. 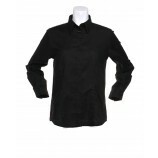 Browse the garments below and find the shirt to suit your needs. If you have any queries please do not hesitate to contact our helpful team.